More recently, big pharma has been embroiled in a series of price-gouging controversies over equipment and treatments. This includes the hijacking of and profiteering from a revolutionary new treatment called gene therapy. 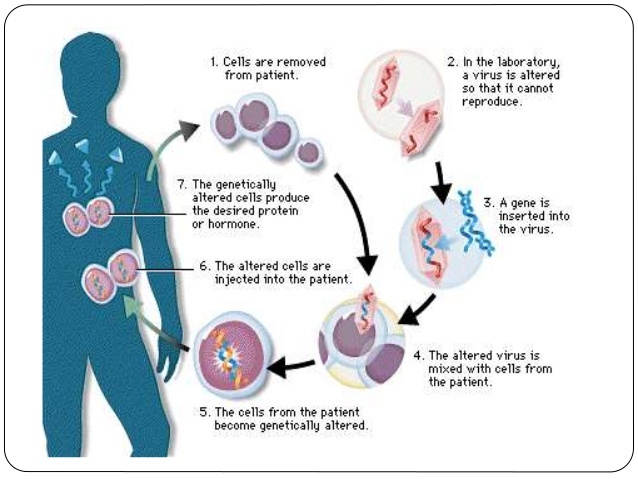 Gene therapy, the process of re-engineering human cells to either include missing DNA to cure genetic conditions or to arm the immune system to seek and destroy disease, has been the latest hopeful technology scooped up and plundered by big pharma. Gene therapy promises a single shot cure to many of the diseases that have confounded humanity the most – everything from diabetes to cancer, to blindness, deafness, and even various effects of aging. 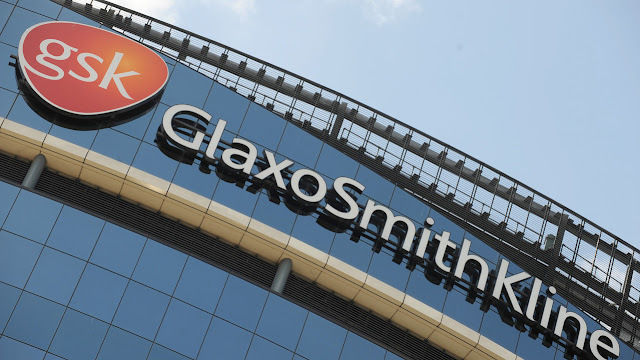 While the treatment – even under experimental conditions – costs approximately $20,000 to produce, pharmaceutical giant Novartis has swooped in and industry experts anticipate a markup leaving the price tag between $300,000-600,000. But it isn’t Novartis that’s “pushing the envelop,” or at “the cutting edge of science.” Charity-funded university researchers are. It was, in fact, the Leukemia & Lymphoma Society (LLS) that funded the initial work toward this breakthrough, beginning in the late 1990’s and committing some $21 million to the effort. Novartis is indeed a partner of LLS, but according to LLS’ own annual reports (2016, PDF), it is listed under the second tier of donors – providing between $500,000-900,000 out of the total $35.6 million LLS received in direct gifts that year. In some years Novartis has donated even less. 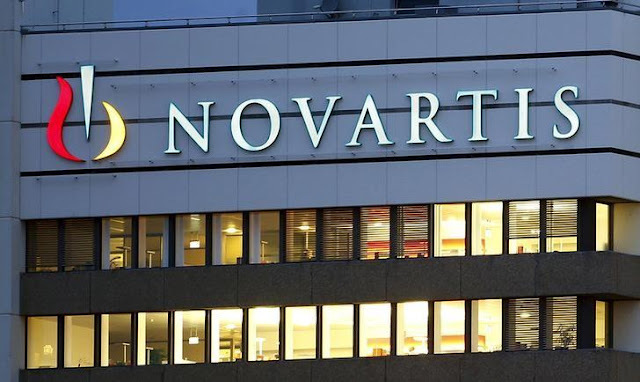 Elsewhere, LLS reports cite that this breakthrough in curing leukemia has “attracted” Novartis as a partner, never mentioning that Novartis is actually a long-term LLS partner. 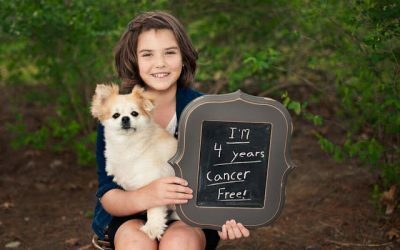 Beyond LLS’ partners, it receives millions of dollars annually from other donors ranging from businesses unrelated to the pharmaceutical industry, to fundraising events held nationwide, to families and individuals who have experienced cancer either themselves or through a family member or friend. Gene therapy overall threatens the fundamental business model pharmaceutical giants are built on – that is to perpetually peddle medication that covers up the symptoms of disease rather than outright curing it. It is a business practice that provides profits easily predicted quarter to quarter, with some medications leading to complications big pharma also has a pill for. Something that treats a patient permanently with a single, inexpensive shot constitutes big pharma’s worst nightmare. MIT Technology Review in an article titled, “A First-of-a-Kind Gene Therapy Cure Has Struggled to Find a Market,” tells the tale of another pharmaceutical corporation – GlaxoSmithKline (GSK), of another revolutionary gene therapy it scooped up from research done by others, its $665,000 price tag, and why GSK – along with the rest of big-pharma – are disinterested in gene therapy. Indeed, a single shot that costs only a few thousand dollars and permanently cures people of virtually every human health infliction not only isn’t profitable, but will likely put these enormous, abusive monopolies out of business for good. The public must also understand the true costs behind gene therapy and where money for research has come from – often from public funding or charity. This knowledge allows the public to call out pharmaceutical corporations attempting to seize credit and profits entirely for themselves. You couldn’t pay me to take that shot. The cost should be in line with stem cell transplants. Cellectis have found a way to increase productive by 20x and reduce cost by 50x by using allogeneic cells. They are conducting trials as we speak. Another company using a different approach is Ziopharm Oncology. In the mean time I hope competition between the others ($KITE $JUNO $NVS) drives price reductions.